Picks of the (g)litter August 25 – September 1: Ready, set GO! 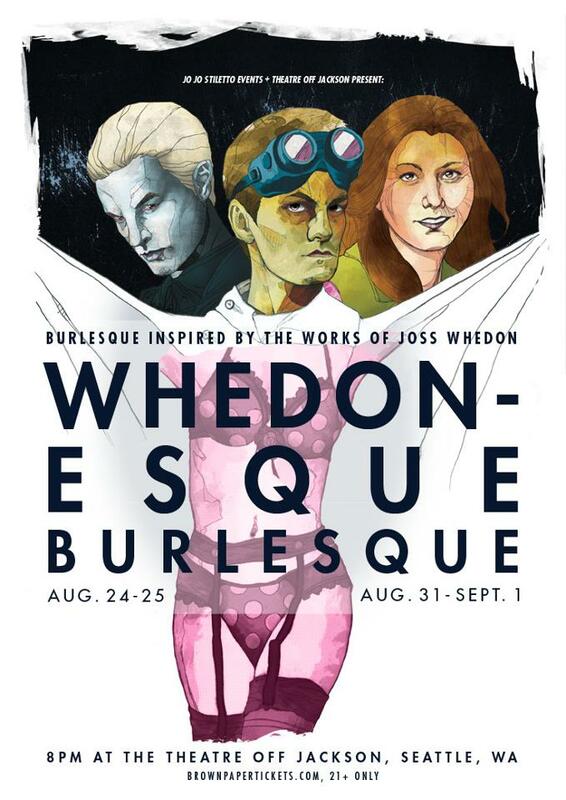 While the eagerly anticipated and first of two sold out weekends of Whedonesque Burlesque is going on at the Theatre Off Jackson (check back for pix and a guest review coming soon), one is left to wonder what Our Lady of Nerdlesque – Jo Jo Stiletto – may get up to next. So far this summer she’s been to the University of British Columbia attending Slayage 5 (the Whedon Studies Association’s biannual conference on the Whedonverses), she’s found time to contribute to BSP on the limitless joys of fandom, and she’s been interviewed by GeekWire on the “Summer of Nerdlesque”. She’s also got enough ideas bouncing around that oh-so-brainy little head of hers to keep her busy (and keep fans of general geekery blissed out) for a long, long time. Not long ago Jo Jo and I chatted about a possible hatching of the Burle-X-Files, and in typical historian-like fashion, she dug up this picture knowing that I’m a fan of both Scully and the 1954 film Creature from the Black Lagoon. 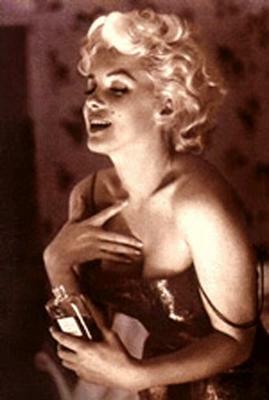 When obsessions collide, brains melt. If you missed out on Whedonesque, don’t despair: Jo Jo Stiletto is one to watch for some serious innovation and unbridled creativity in burlesque in the coming year. 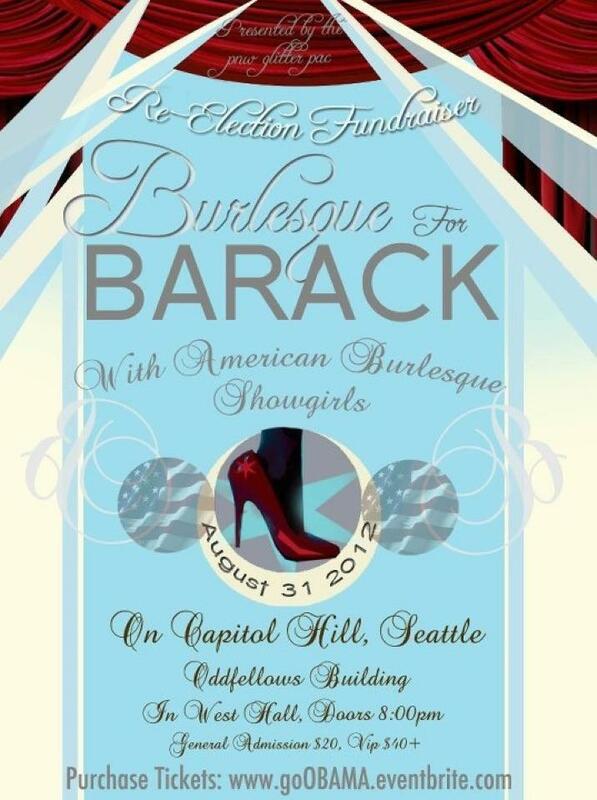 Meanwhile, over at West Hall The Shanghai Pearl and friends are gearing up to deliver their politically-inspired opus Burlesque for Barack. The invitation flyer for the August 31 fundraiser is quite dignified, but don’t expect a show put together by Shanghai to be the same. She’s a lady that can bring out the dirty side in anyone, especially when faced with a future of compromised reproductive rights and the promotion of self-interest over equal rights. The globe-trotting Jacqueline Hyde has been performing since 2005 in festivals from New York to Paris, Milan, and Rome. Known for her ballroom and Latin dance influences, she is also a producer and teaches through the Jacqueline Hyde International School of Burlesque and Cabaret Arts. She’s a beloved friend of the Seattle burlesque community and is producing A Burlesque Affair to Remember as a special kiss to her Seattle performance family before heading back to the East Coast for more Jacqueline Hyde Presents events. The September 1 affair will be a fitting end to a busy season of shows. Miss Kitty Baby will perform a new act she has affectionately referred to as “juicy”, and the cast will be rounded out by seasoned pros like Sinner Saint’s Polly Wood and Stripped Screw’s Kylie Koyote. Jacqueline herself will also peform alongside Whisper De Corvo, Pinky Shines, EmpeROAR Fabulous, and Sir Eddie Van Glam. Diva le Déviant will host. Get tickets over HERE. ~ by angrytruffle on 08/25/2012.